Your screens will double as disco dance floors with this loop, this video loop adds color to your video shows. A great video loop to add to your footage library. 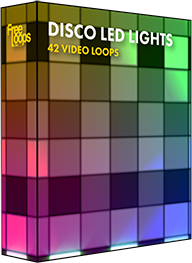 This video loop is part of Disco Led Lights.